Initial Coin Offerings Have been expanding all over the world between 2017 and 2018. 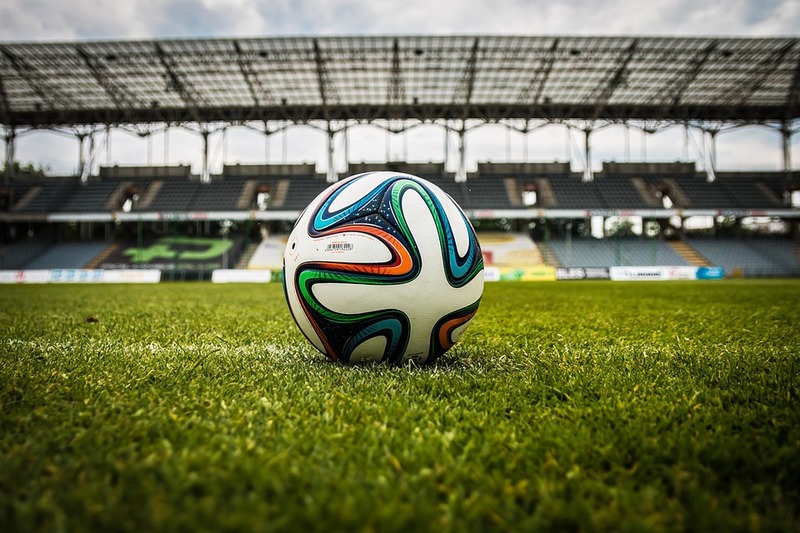 Now, the popular football team Sporting Clube de Portugal could be launching its own ICO. The team is struggling to raise funds through a bond issue, this is why they have taken the decision to try via an ICO. According to Francisco Salgado Zenha, the club’s vice president, the team is thinking about this possibility. Nevertheless, he clarified that there is nothing concrete on that matter. The main intention is to take advantages of these new technologies. The team has to pay investors for a bond that was issued in the past and that’s maturing on November 26. Although the club received an important number of subscription orders, it was able to raise €26 million, close to its target. Cryptocurrencies that are issued by such organizations would be able to buy specific products related to the team such as shirts, trousers or merchandising. At the same time, users could have the opportunity to meet with figures from the main team and receive discounts for tickets. It is important to mention that the Securities Market Commission (CNMV), the regulatory entity of the country, asked organizations that want to launch ICOs to clarify what they are going to launch. The football club would have to provide information about the judicial nature of the tokens that it will be issuing. Nevertheless, this is not the first football club that is planning to launch an ICO. In the past, the French football club Paris Saint-Germain announced that it was going to launch its own virtual currency. Furthermore, the Brazilian club Avai has also suggested that it could be launching an Initial Coin Offering to raise $20 million dollars.